Pet House Suites is your pet's ultimate vacation destination! We offer Boarding, Grooming, and Daycare for all pets. With many accommodations to choose from, there is something for every pet. Call to schedule your pet's reservation today (540) 347-7875. Scroll down to see our hours of operation. 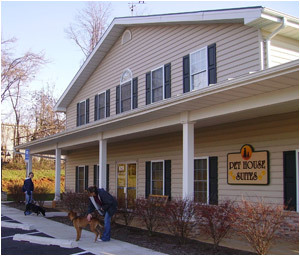 At PET HOUSE SUITES, we treat your pets like the valued family they are.